15KG Neoprene Coated Kettlebell or Strength Training Neoprene Kettlebell can improve your strength and endurance by training with this kettlebell, which features a soft neoprene coating to protect the surface on which it is placed. 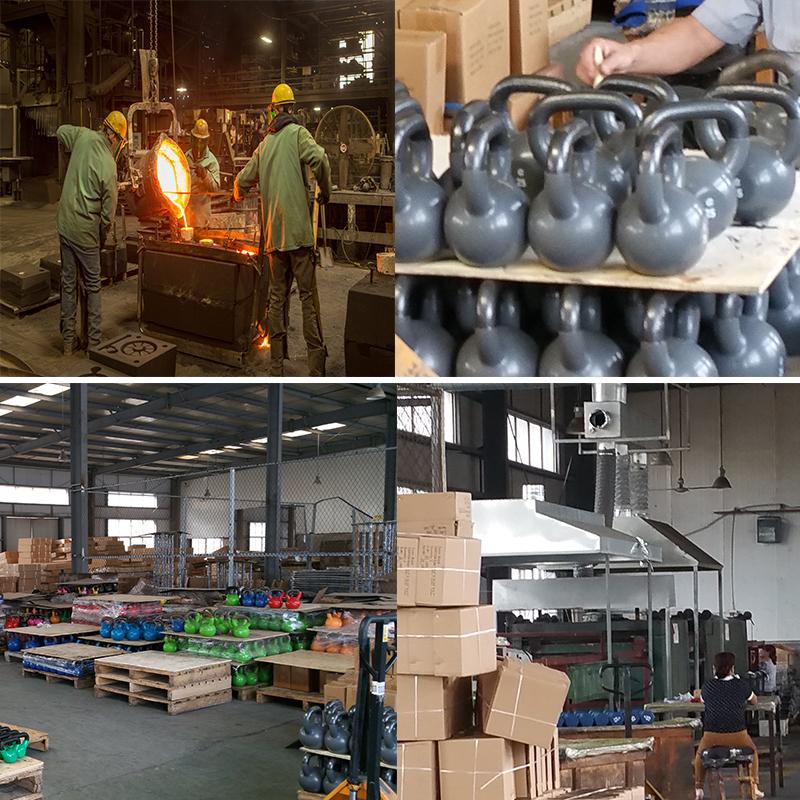 Looking for ideal Neoprene Coated Kettlebell 15KG Manufacturer & supplier ? We have a wide selection at great prices to help you get creative. 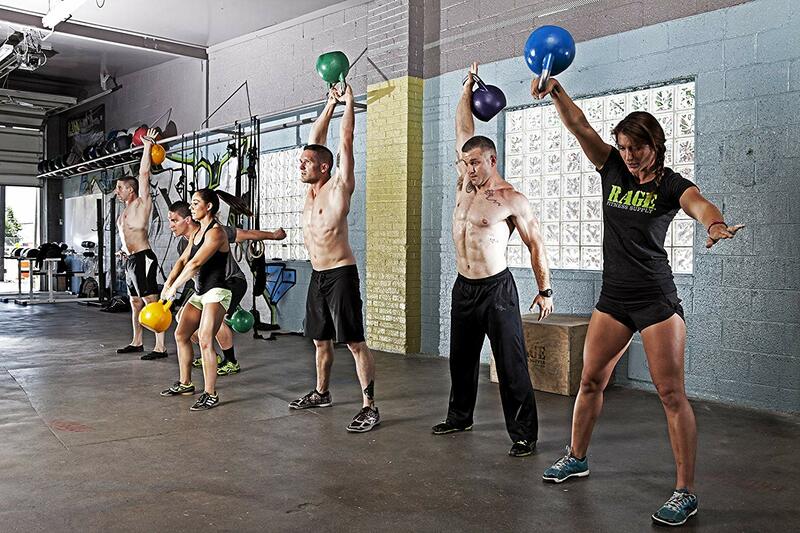 All the Crossfit Training Kettlebells are quality guaranteed. 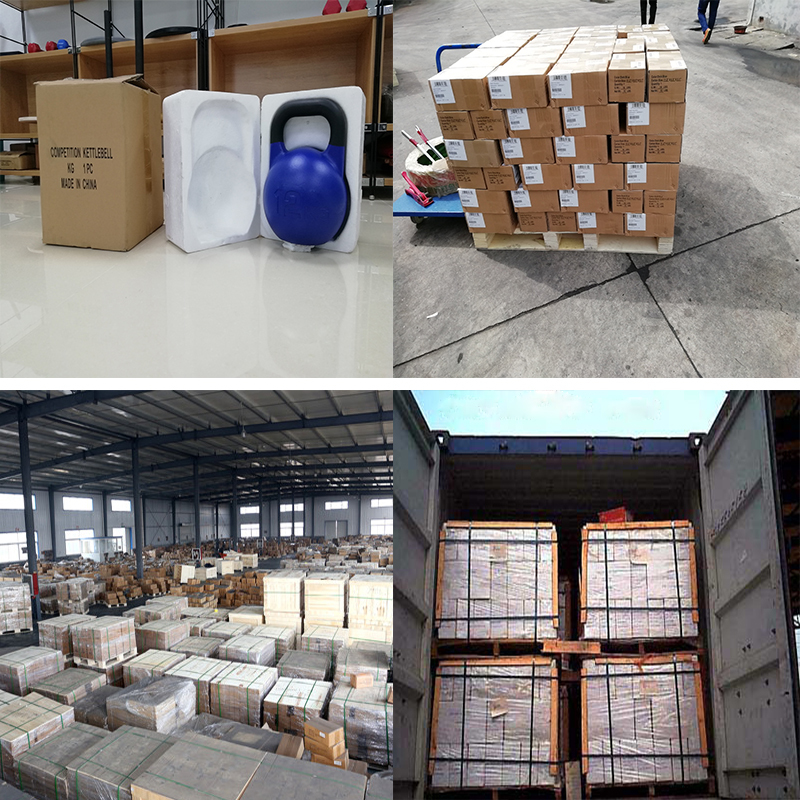 We are China Origin Factory of Strength Training Neoprene Kettlebell. If you have any question, please feel free to contact us.